In the next post we will discuss how the contactor operates and also the difference between a contactor and a relay. 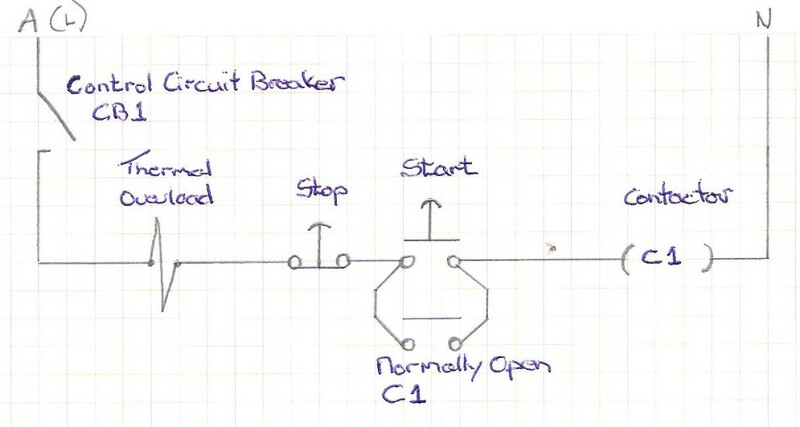 Hope this makes sense and apologies to those who know this already, just want to make it worthwhile for the new entrants into the wonderful world of Electrical Circuits as well. Till next time, Stay Safe and always strive to be the best at what you do but don’t believe that you are. In other words, there is always more stuff to learn!